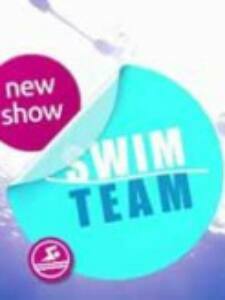 Swim Team is an Indian Television serial created by Shalini Harshwal. It started on March 9, 2015 and air on Channel V. Swim Team is the show about a coach and his team of swimmers who are preparing for the 2016 Summer Olympics. The show focuses on the struggle of the coach and his team as they strive hard to move towards their ultimate goal.